There's a plethora of logos, symbols and ratings adorning the SD and microSD cards cluttering my desk right now. For example I have a 'Kingston 16GB MicroSD C10 HC I U1 SDC10' card with those details plus various other serial numbers written on it, in an area the size of a little finger nail. However, with the new SD Specification 5.1, a card such as this might be able to be certified as supporting a new 'App Performance Class' or bear an 'A1' symbol for short - so Kingston would be able to shoehorn a new bit of white-inked info onto the card. 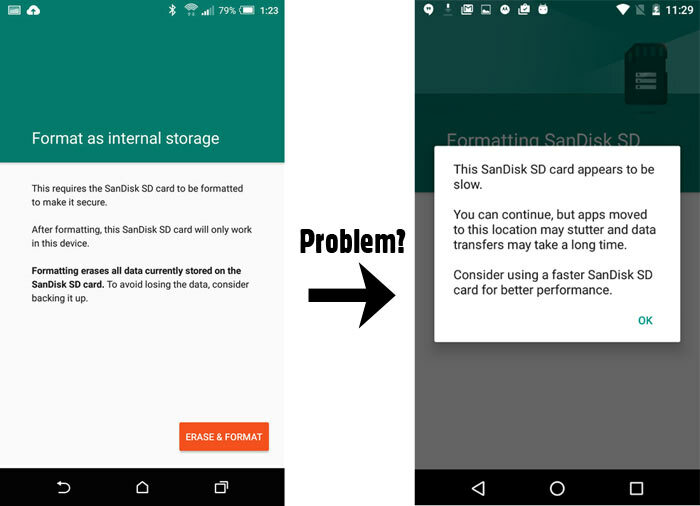 Since Google released Android Marshmallow in 2015, users of Android devices have been able to use microSD cards as 'Adoptable Storage Devices' for both active app and data storage. Unfortunately memory card buyers couldn't be sure that the card they bought would be up to scratch from its multimedia performance markings. Apps require minimum random and sequential performance speeds which are different to how cards are certified for storage of pictures, videos, music, documents and other data. "With its consumer-friendly symbol, App Performance Class eliminates buyers' frustration with identifying app-running compatibility on their Android devices and microSD memory cards," said Brian Kumagai, SDA president, explaining the impetus behind the new certification symbol. The SDA thinks that with a device marked 'A1' and a card marked 'A1' on both packaging and the hardware will provide simple product compatibility confirmation to currently puzzled customers. Sustained Sequential performance of 10MB/s. 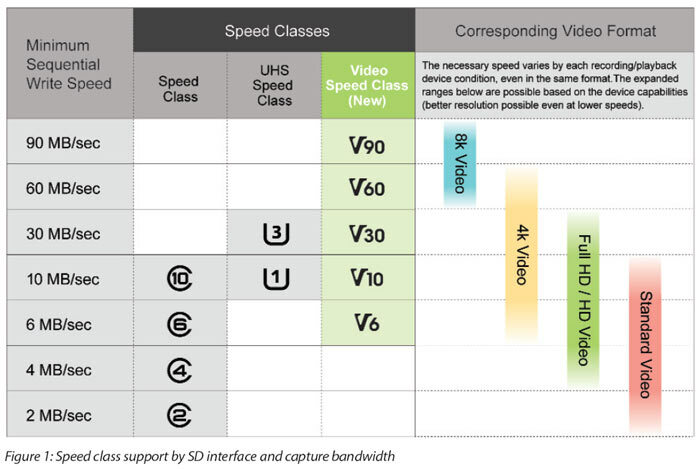 So we will only see 'A1' to start with, but higher 'A' ratings will be prepared and used by the SDA, memory and device partners "as technology evolves". 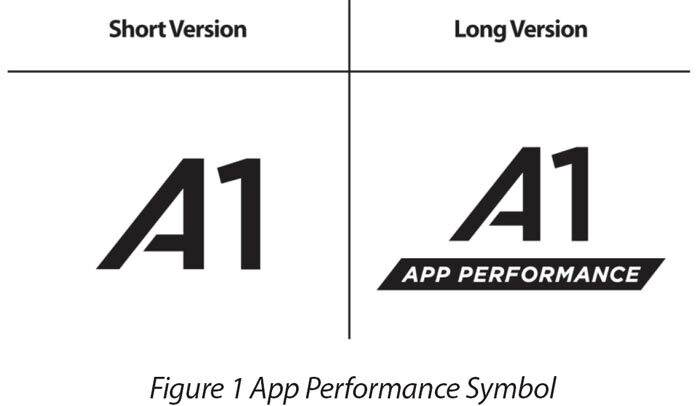 Read more about the new 'A1' symbol in the SDA's white paper (PDF). But… If it helps it helps so fair enough. haha will it give Candy Crunch 10 more Fps? the naming conventions are a bit ridiculous. Especially UHS 1 2 3, getting mixed up with UHS version 1 or 2 speed 1/2/3. So would one of these potentially be useful for placing into my front panel card slot for running games off? Or would that still send the card into an early grave?